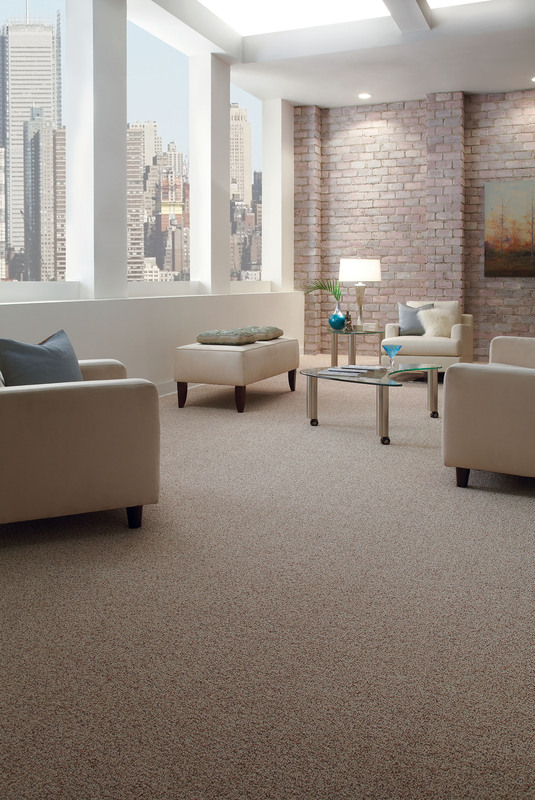 There are several factors to consider when selecting a carpet for your living room or family room. 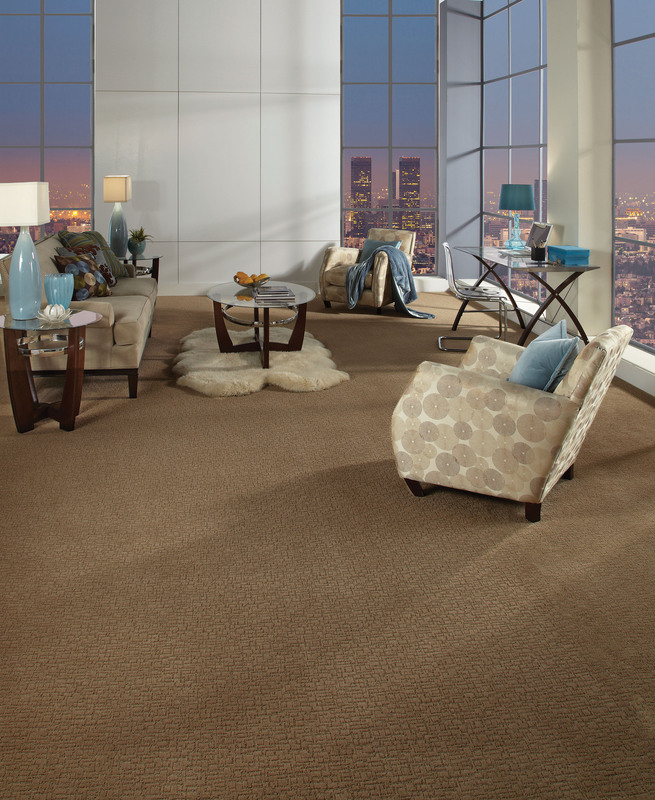 One of the most important qualities for choosing a carpet is the type of fiber. How often do you use the room and for what purpose(s)? Your answers will help determine how durable the fiber needs to be. It is also important to consider if there are pets and children in the household and whether any food or beverage is allowed in the room. Once the fiber has been determined, the next important factor is deciding what the overall style you want to achieve. Is it casual, formal, modern or traditional? Color is the final element to consider. The color of the carpet needs to complement all aspects of the room, including paint color, furniture and any fabrics used in the room. Homeowners often want furnishings that give their homes character, but without sacrificing the comforts of a contemporary house. Finding a way to integrate antiques and collectibles into a new design scheme is a particular challenge. 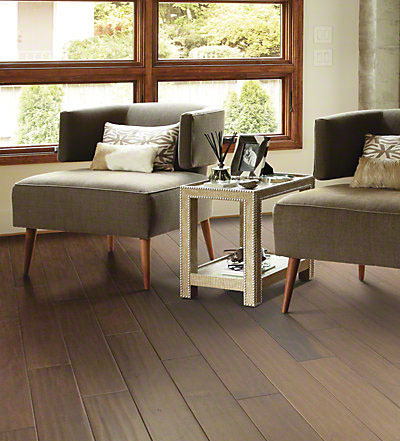 The best starting point may be choosing permanent elements like wood floors in Anderson’s Vintage Copper Creek collection that fit both modern and traditional home design. One way to bring together the collectible look and modern items is through smaller accent pieces. Casa Sugar recommended looking for popular finds like vintage mirrors and unique lighting fixtures because they’re frequently a good choice for bridging the gap between different styles. Textiles that have modern durability but a period motif can be put to good use in pillows, curtains and upholstery. Vintage fabrics that cannot withstand the wear of everyday use may have a place as wall art, framed or hung without a frame. According to A Beautiful Mess, consumers should focus on quality rather than quantity when selecting collectibles so they don’t go overboard in their decorating scheme. Even the best-intentioned accent pieces may overwhelm a room design if there are too many of them. It’s easy to get caught up in the array of collectibles available at antique shops and flea markets without noticing that some pieces need a considerable amount of work to get them into optimal shape. HGTV designer Emily Henderson recommended that homeowners begin their shopping trips by creating a buying plan and sticking to it. Only when the basic construction of such finds is good will they be worth the time and effort to refinish them. Particularly at an antique flea market, where there’s usually a jumble of interesting items for sale, a list of essential purchases helps consumers stay focused on the things they need for their homes. Henderson advised shoppers to always bring a tape measure to make sure they’re purchasing furniture that will fit through their doors. Paint chips and fabric swatches also help make the best match. Figure in the cost of renovating a piece, because it may need a lot more than a paint job. Even someone who’s handy may not be able to shore up the support of a sagging chair or table without professional help. Some flaws can be hidden, while others aren’t worth the expense it will take to camouflage them. 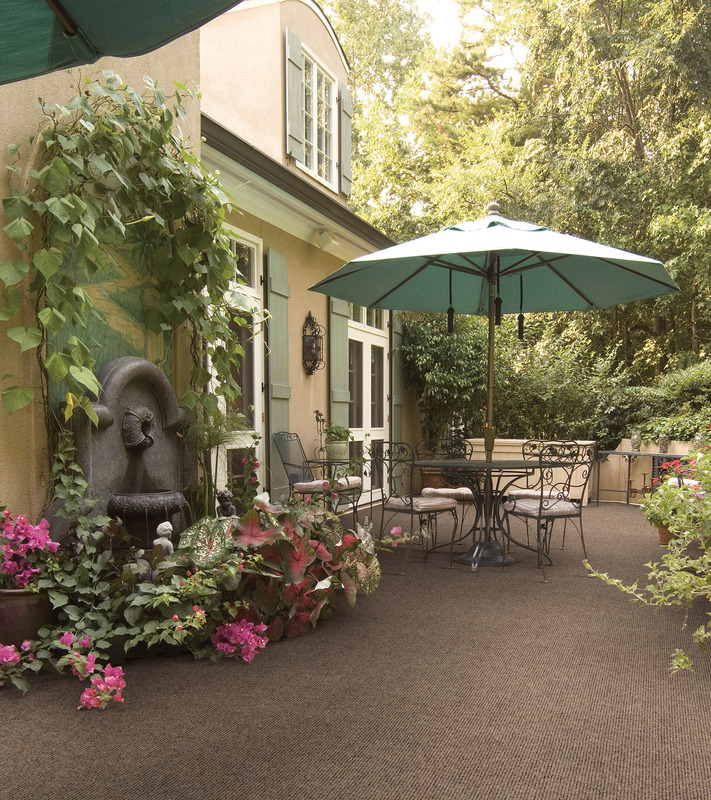 The Carpet and Rug Institute offers these tips on preparing your home for carpet installation. •Remove all breakable items from the area being carpeted and detach and store wiring from TVs, computers and other electronics. •Determine who will remove and dispose of the existing carpet and cushion. Check for recycling options in your area. •Think about carpet placement. Ask that the carpet seams be placed in less visible areas, but don’t expect seams to be invisible. •Understand that carpet installed over a separate cushion must be power stretched to prevent bubbling and wrinkling later. •Insist that the installer follow the instructions from the carpet manufacturer and/or those set forth in the CRI Installation Standard. •Vacuum the old carpet before it is removed to keep any dust and particles from becoming airborne. Vacuum the bare floors (or have your installer do this) before they put down the new carpet and pad. Having carpet installed in your home is a big project, and following these steps will allow the installation to go smoothly so you can begin enjoying your beautiful new carpet.